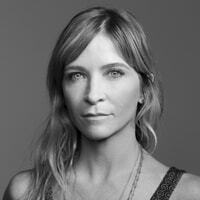 Katy Grannan is a photographer and filmmaker living in the Bay Area. The Nine is her first feature film. Grannan is a long time contributor to The New York Times Magazine, The New Yorkerand many other publications. Her photographs are included in collections such as LACMA, The Metropolitan Museum of Art, MOMA, the Guggenheim Museum and many others.